As many elementary teachers know all too well, effective Math Centers take A LOT of planning and preparation. 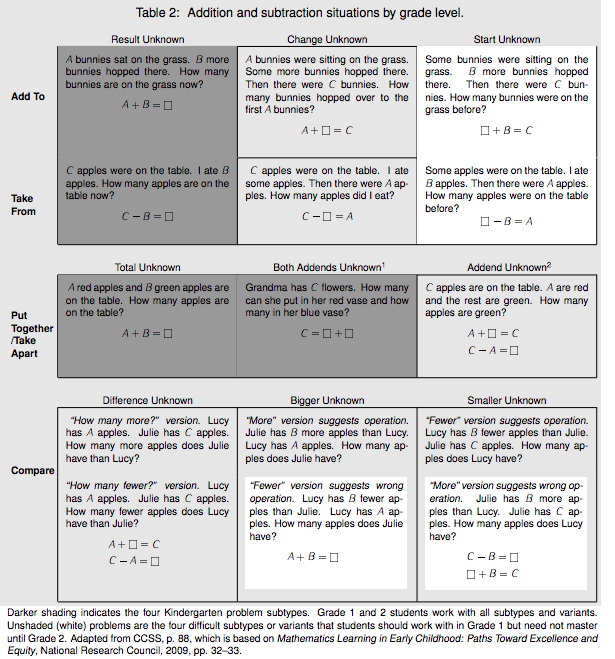 Are all of the activity manipulatives available to students? Are the directions clear for students? Are the game boards laminated? Are the ipods/ipads charged? and on and on and on…. Last week, I realized that sometimes simpler is better. 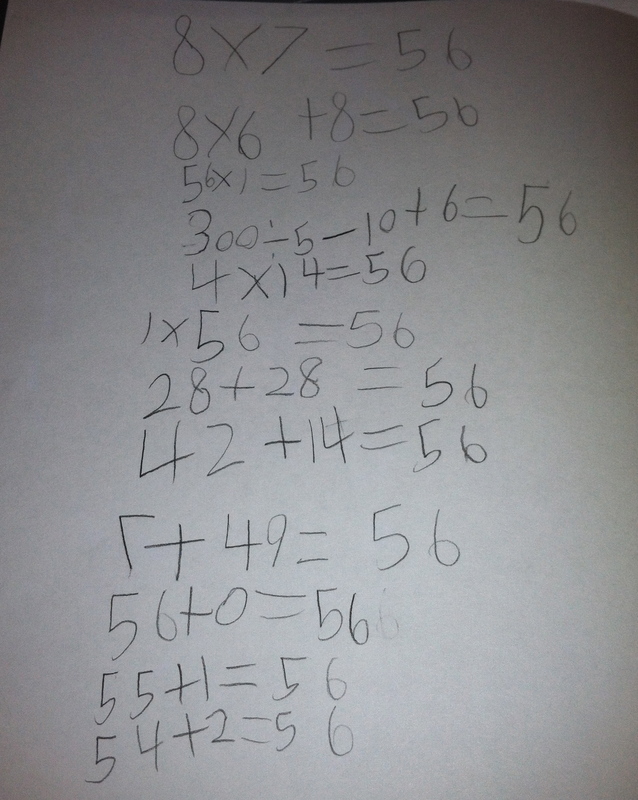 A handful of my 1st graders, who have a very strong place value sense and can mentally add and subtract 2-digit numbers, have been asking (hounding) me to teach them multiplication. I struggled with this for a few days because I didn’t want to just tell them that multiplication was “groups of” or take out the tiles for array building quite yet. It wanted it to develop from something more natural, something they were used to seeing but just in a different light. I recorded their answers on the board and then chose to focus on 9 + 9 + 9 + 9 = 36. I asked them to explain that equation to me. One student said there was 9 in each bunch (close enough to “group” so i jumped on it). 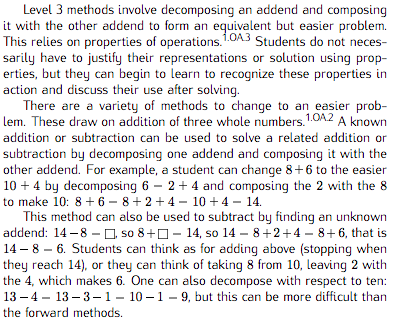 I explained that this is an example of when we can write this same problem as multiplication. 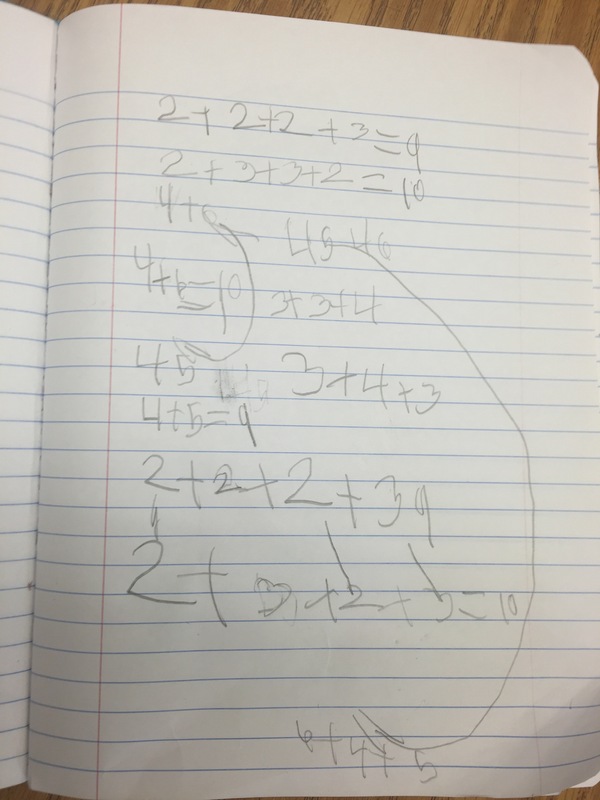 “This is four groups of nine, so we can write that as 4 x 9.” Their reaction “That’s it? That’s Easy” Priceless. We did a few more together before the class ended. The next time we met, I wanted to give them a chance to do some work in partners so I could walk around and listen to each of the conversations. 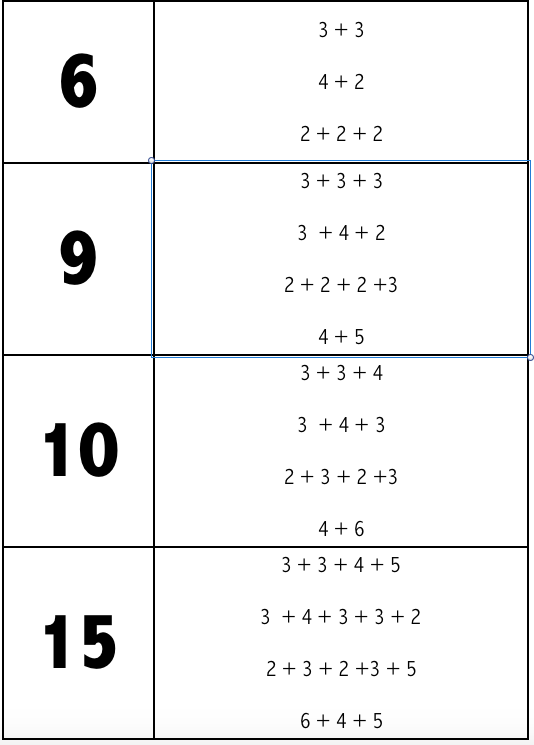 I tried to plan an activity that would allow me to see their thoughts on multiplication and if any of it really “stuck” with them. I racked my brain, and the internet, for something that would be engaging and fun for them, until I just decided to give them a dot image and see what happened! 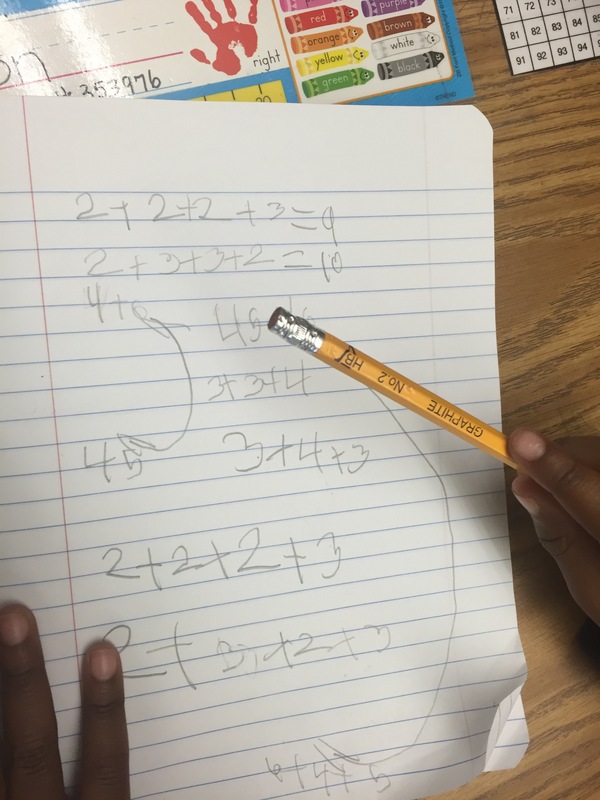 Least prep ever for a math center with the most amazing results! 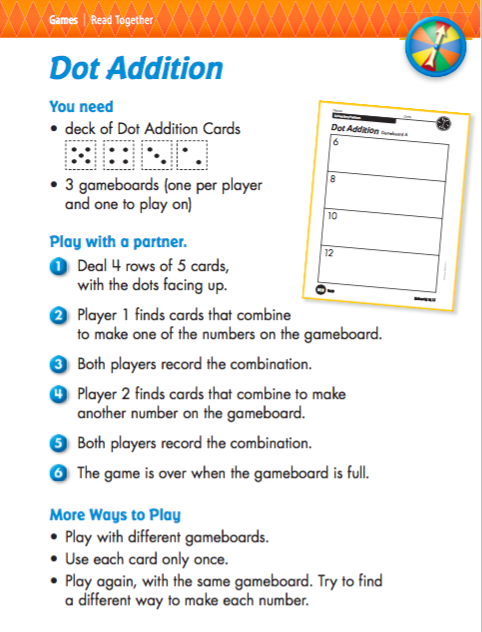 Demonstrates the relationship between addition and multiplication and has the properties of operations all over it! 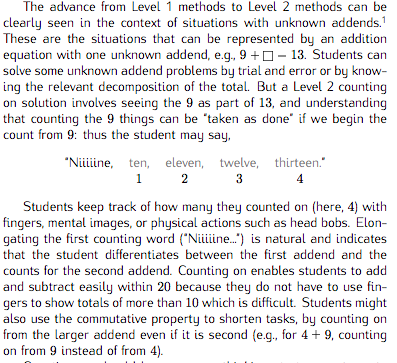 I am almost convinced you could teach K-1 math class with dot images, ten frames and number lines! 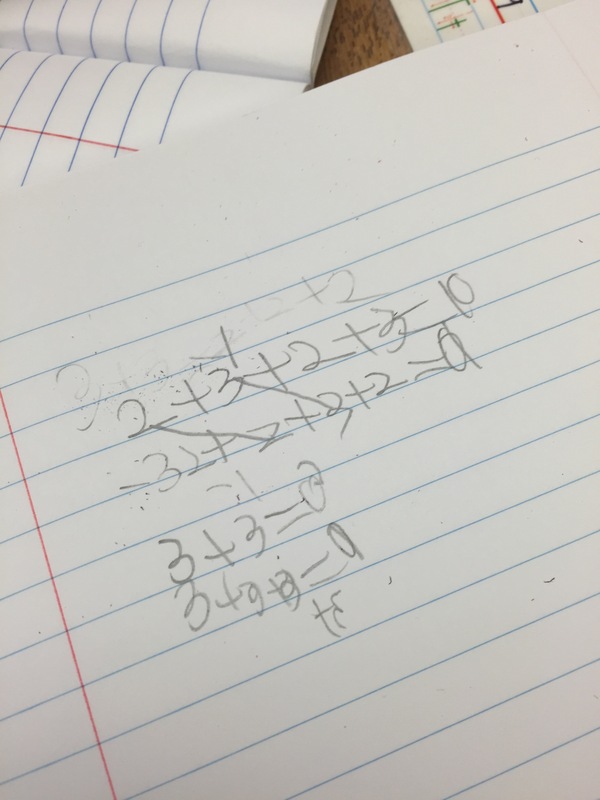 This entry was posted in Math, Number Talks, Uncategorized and tagged 1st Grade, Dot Images, Math Centers, Properties of Operations on May 7, 2013 by mathmindsblog.